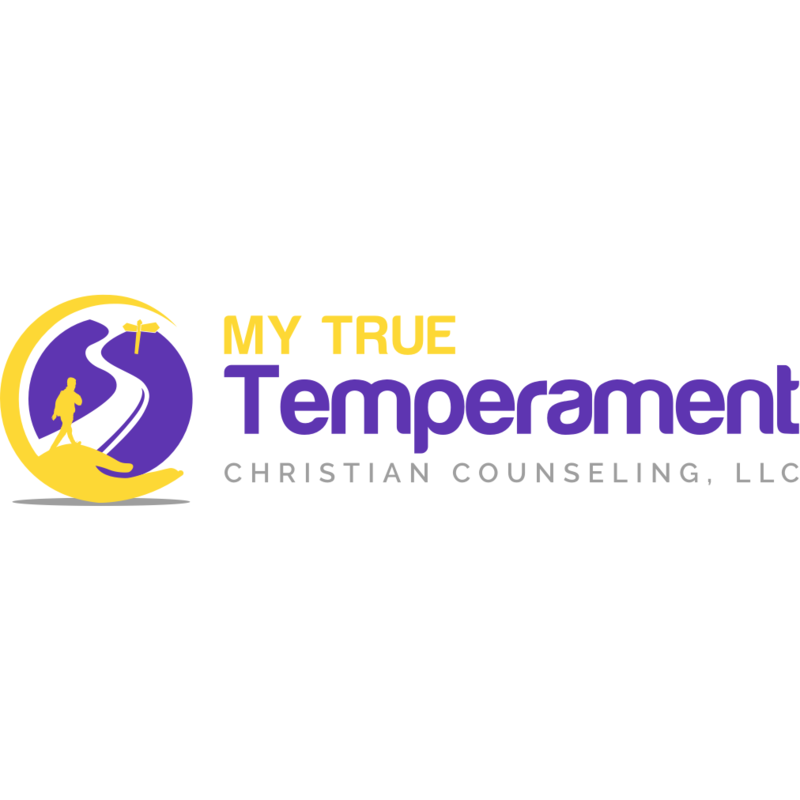 Specializing in Christian Temperament Counseling for Adult Survivors of Childhood Abuse Are you unhappy and don't know why? Does your abusive past continue to negatively impact your future? Are you dissatisfied enough yet to make a change for the better? If so, we at MTT can help you do just that. We use the Arno Profile System (A.P.S.) Report to identify your inborn temperament, to teach you about your unique needs, and to help you understand why you may be experiencing inner conflict and perhaps conflict with others.